Since the 1960s, families throughout North Carolina have sought the advice of the attorneys at Baucom, Claytor, Benton, Morgan & Wood. While some of our clients need us only once, our firm develops long-lasting relationships with many of our clients. When you hire us, we will help you find a practical solution that reflects you and your family’s goals. While many times it is beneficial to resolve family law and divorce disputes through mediation, sometimes it is impossible to work with your spouse. With our experience, we will take your case to trial to help you achieve your goals. Child custody: We work with parents to create comprehensive parenting plans, defining legal custody, physical custody, and visitation rights of you and your spouse. Child support: By using the state’s child support guidelines, we can create an appropriate child support agreement that provides for your child, while protecting your rights. Property division/equitable distribution of property: The court will equitably divide the marital property between you and your spouse. We can protect your ownership interests in any non-marital property and help you secure your fair share of all marital property. 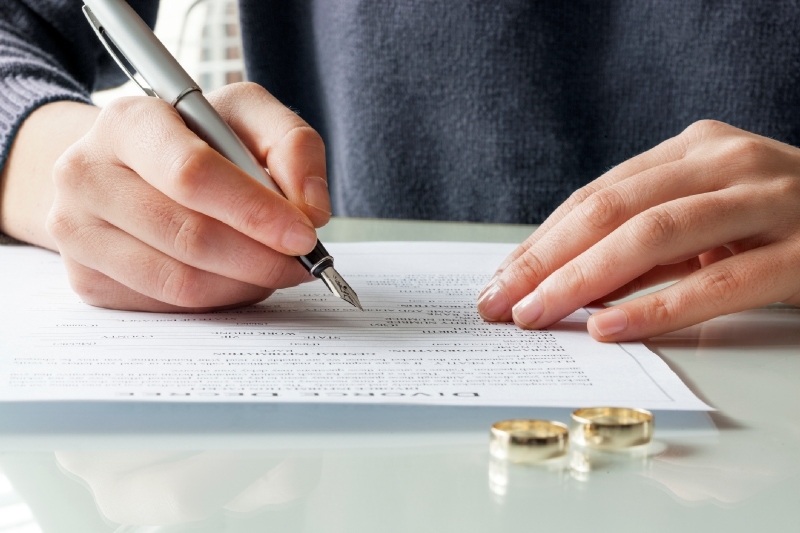 Alimony: By examining a variety of factors, including the length of the marriage, the need and ability of a spouse, and the standard of living, the court will determine the appropriate amount of alimony. Modification/enforcement: If there is a substantial change in circumstance, we will petition the court for modifications of a court order or agreement. We will also file motions to enforce court orders that your former spouse does not follow. Marital contracts: including separation agreement and property settlement, pre-marital agreements (pre-nuptial agreements), post-marital agreements. Domestic violence: We assist victims in obtaining civil orders for protection and defend people accused of domestic violence. Contact a lawyer at Baucom, Claytor, Benton, Morgan & Wood to learn more about our divorce and family law practice or to schedule a consultation.